Golf practice and player development are going through a period of tremendous change, and technology is a central component in that transformation. The mapping of swing DNA is now possible, as is the quantification and comparison of swing feel vs. real. All lessons include Trackman Technology. Build your most efficient golf swing. 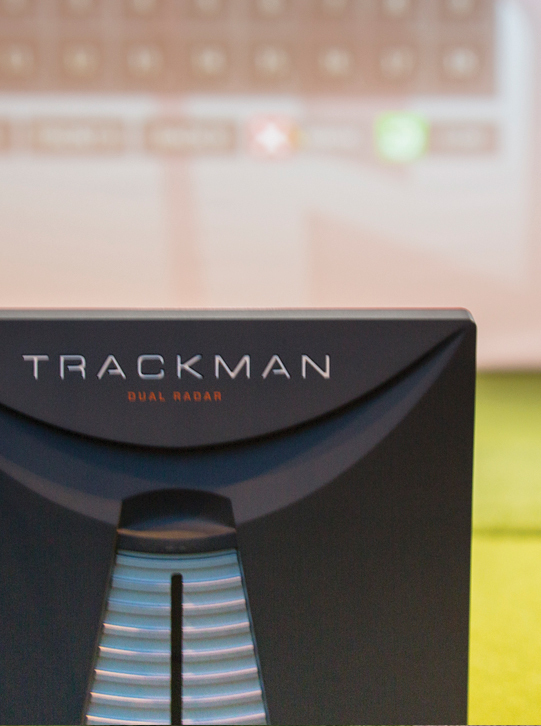 Improve quickly using Trackman's industry leading swing and shot data. 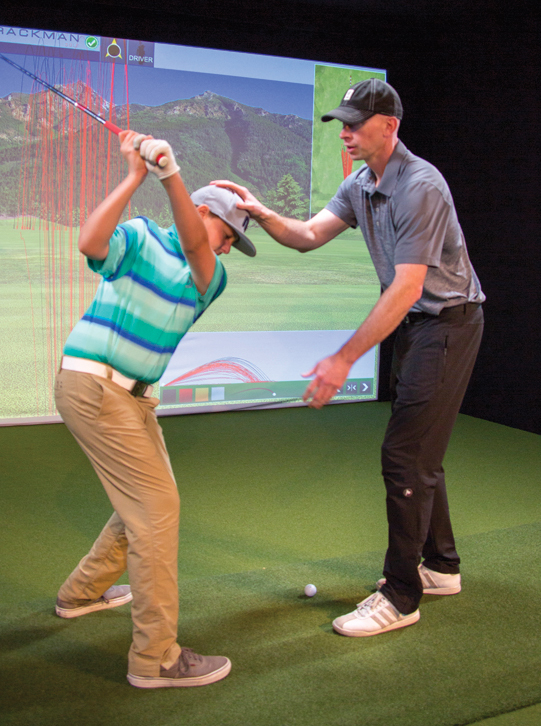 TruGolf is the leader in indoor golf simulator technology. 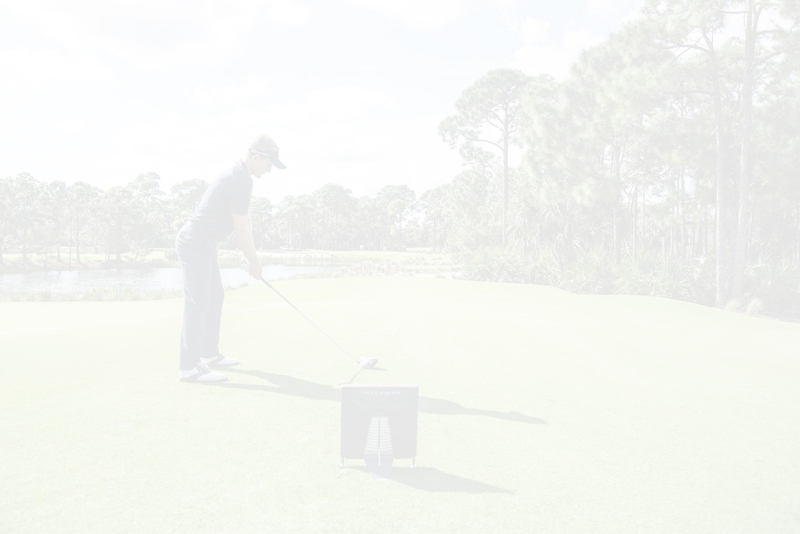 E6Golf, provides the most realistic virtual golf experience and most precise swing analytics available anywhere. Simulator Golf Course play rate (1-4 players) $60/hour. 9 hole Simulator playing lesson $300. Play Pebble Beach, Spyglass Hill, Spanish Bay, Bandon Dunes, Torrey Pines and many more! 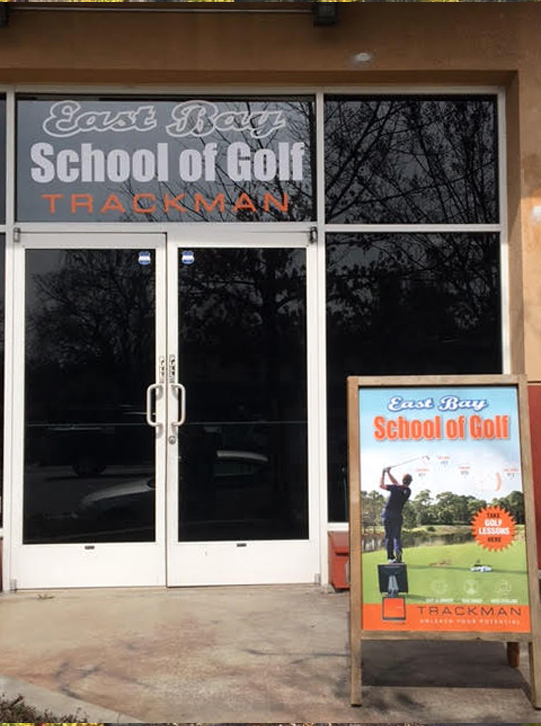 The East Bay School of Golf Studio provides a comfortable and fun environment in which to learn and have fun. During a given lesson our students can analyze their swing and shot data, perform combine and skills tests, play a few holes at Pebble Beach, and much more. Series of 5 Adult Lesson package $600. Series of 5 Junior Lesson package $400. 9 hole On Course playing lesson $300 + green fee.